[toc]Flu, cold and cough are some of the very common terms that we use in the day to day living. This is solely because of the prevalence of these health ailments among the mass of population. However, flu and cold might not be a serious health issues but is definitely discomforting. Along with this, if not cured in time it can cause serious inflammation and repercussions in the organs. In case you get some ideas on how to prevent the flu, there can be nothing better than that. The guide below has some top notch preventive measures that can be used with due diligence to get visible outcomes of keeping the flu at bay. Use them on a routine basis. One of the things that surely lead to infections and not only flu but also eye infections is the use of dirty hands. It is known that hands have the maximum accumulation of bacteria and therefore you need to continuously wash it to keep away health problems. Try and wash the hands several times and that too with an antiseptic soap. This is a good prevention that can be used. 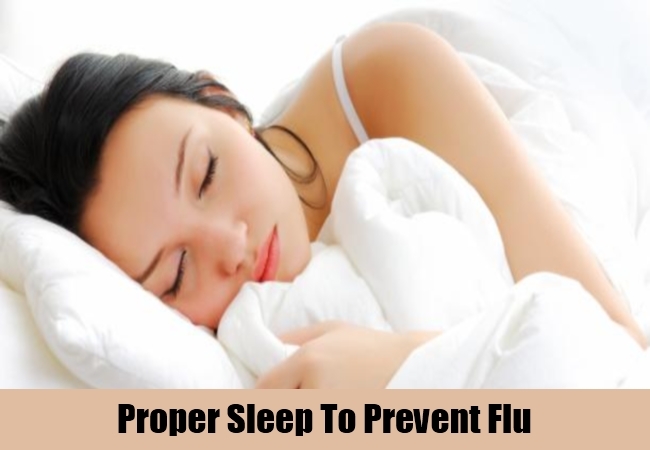 About 8 hours of undisturbed sleep is highly recommended for those who want to prevent flu. Usually, it has been seen that the body of the people who are deprived of sleep usually does not have an active immune system that can respond well to foreign elements. Take proper rest and sleep and keep it on time to get an effective prevention. 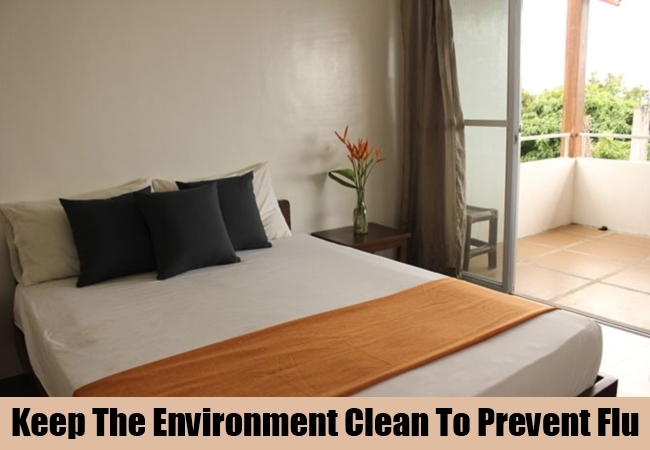 Along with keeping your hands clean, it is important to clean the surfaces and surrounding places like the bed and bedding as well as furnishings. 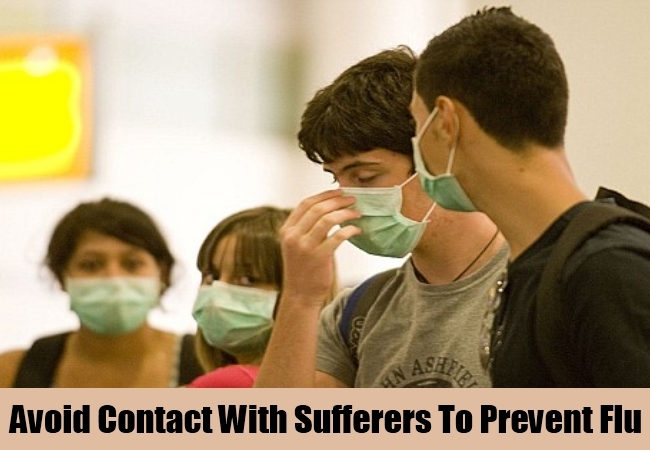 They are known to slowly accumulate a lot of germs and hence lead to various health problems including the flu. Try and keep everything around you as clean as possible. This will also keep flu at bay to quite an extent. There is nothing better than looking for ways that can strengthen your immune system which fights off all the foreign particles and thus prevent a lot of illnesses. 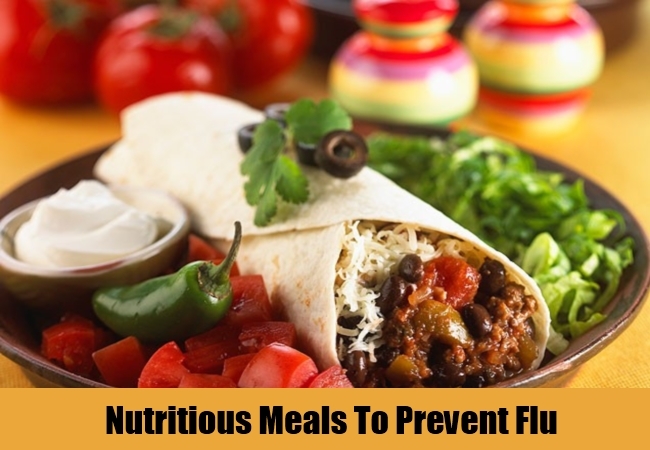 This can be achieved by having meals that are full of nutrients and includes good amounts of vitamins and minerals that help in fighting off the flu before you even experience it. Also, stay away from junk, processed, sugary and fatty foods that hamper the body system including the immunity. 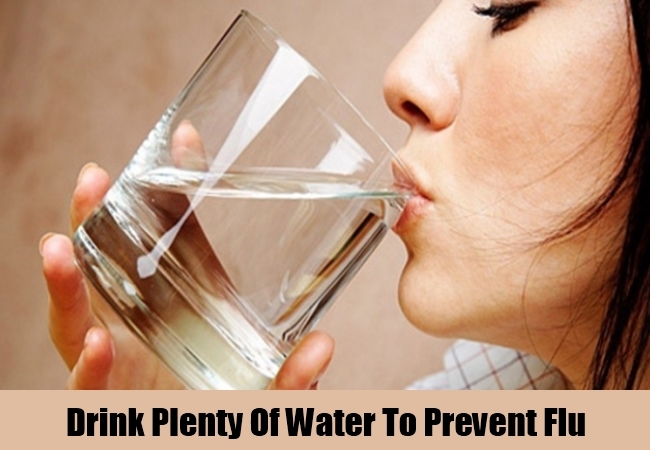 A simple prevention for a lot of diseases including the flu is to have plenty of filtered and plain water. About 64 oz of water is highly recommended to flush out the toxins and dirt from the body including all the foreign particles and germs that slowly enters the body and makes it weak. Having water will also regulate the functions of the body and thus improve the blood flow to the organs and keep them healthy. 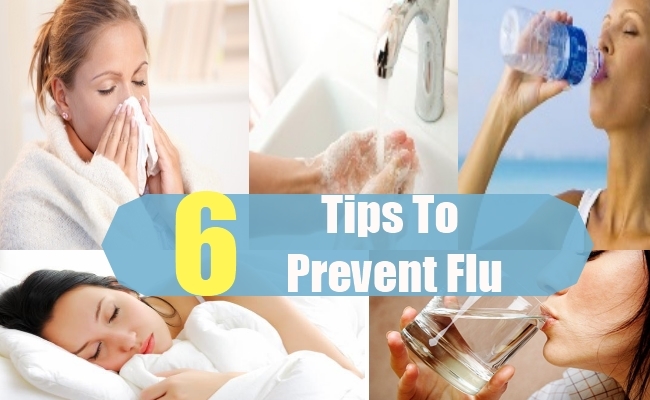 Flu is a highly contagious ailment and therefore one of the prevention is to stay away from people who are already suffering from flu. This is one of the most efficient and effortless things that you can do. In case you are the one suffering from flu, try and maintain your distance with others to avoid spreading of infection to others.